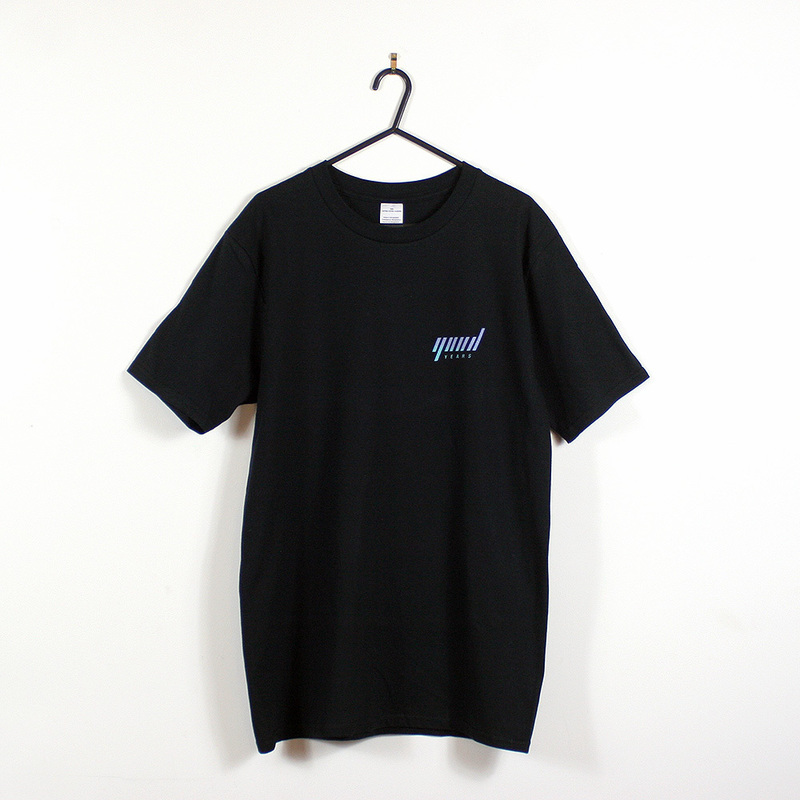 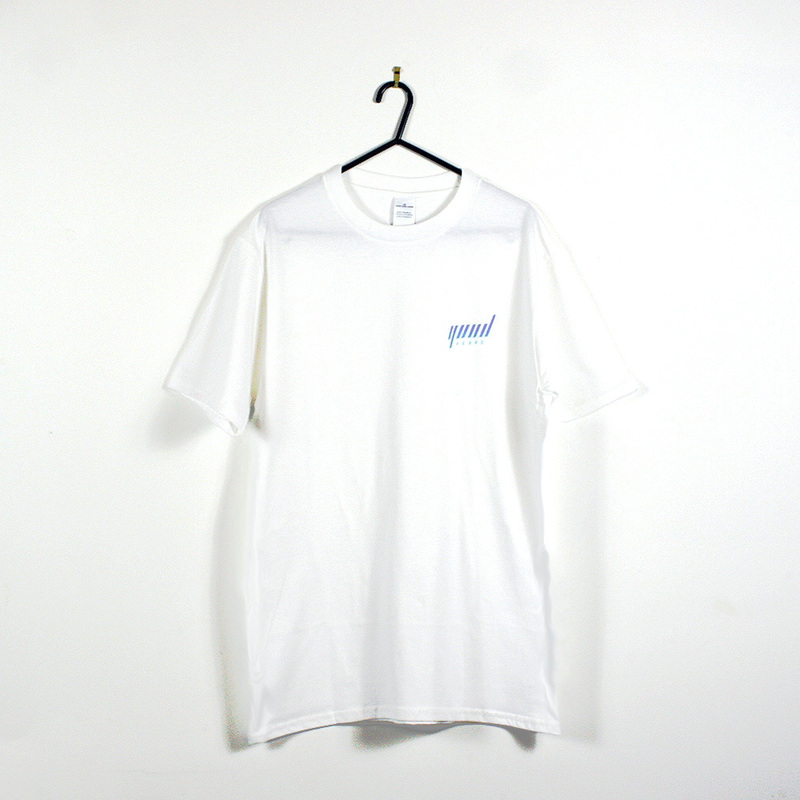 Good Years was started in 2011 by Seb Chew and Scott Jason, through a mutual love of music and club culture. 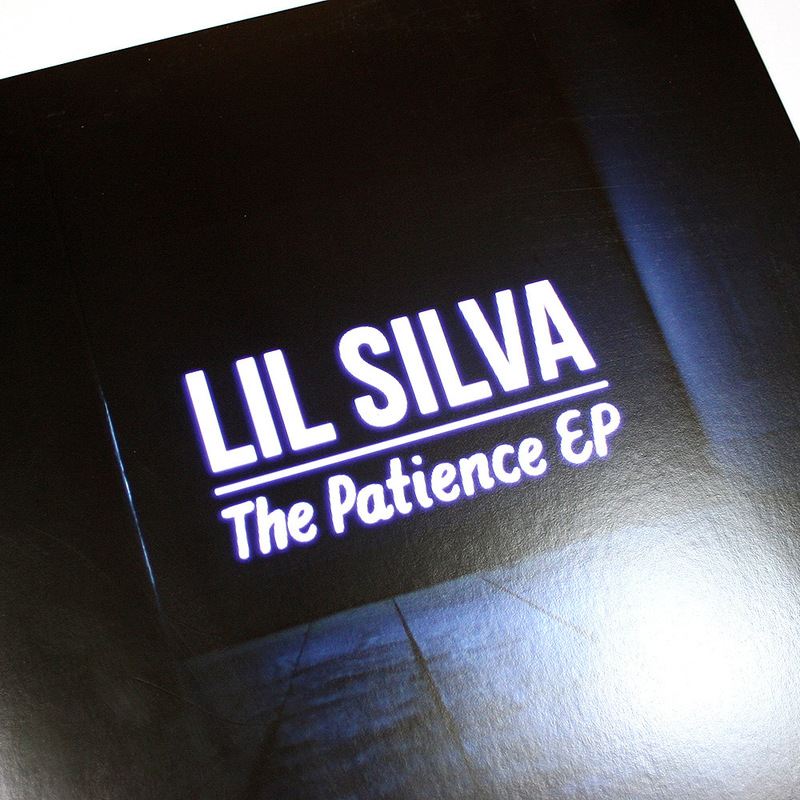 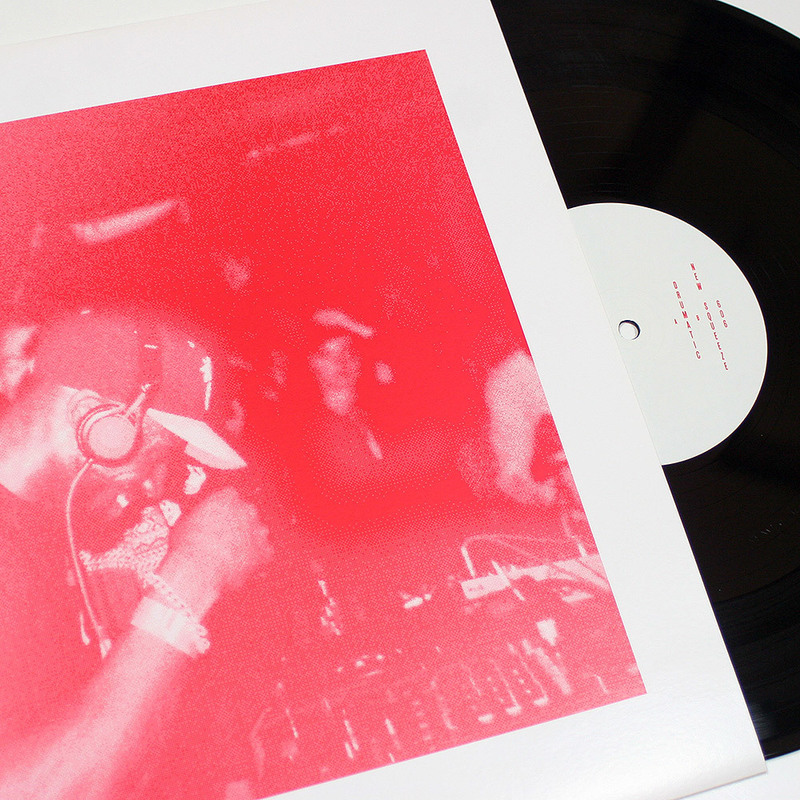 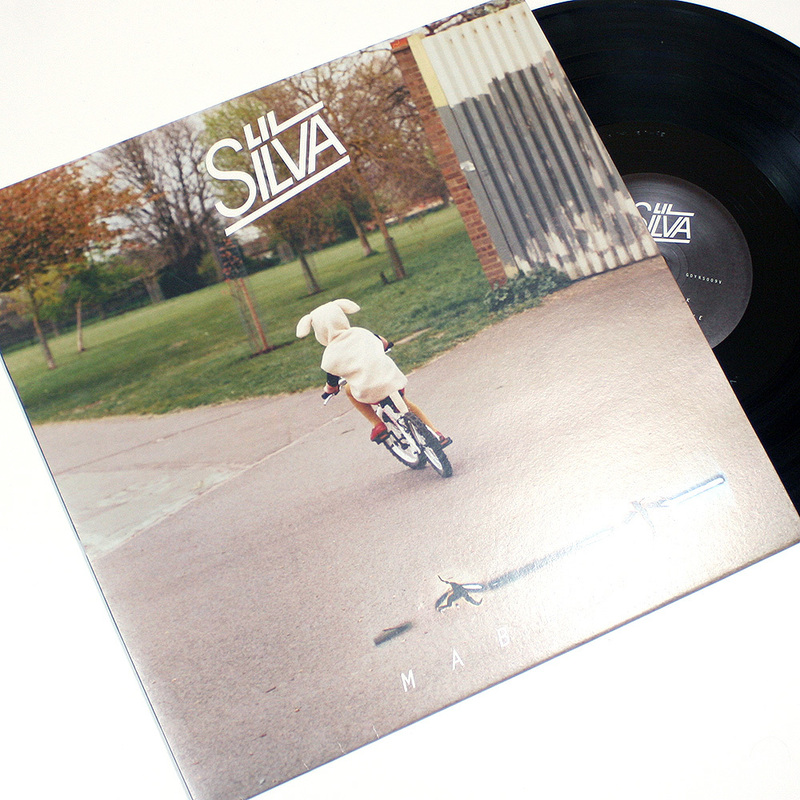 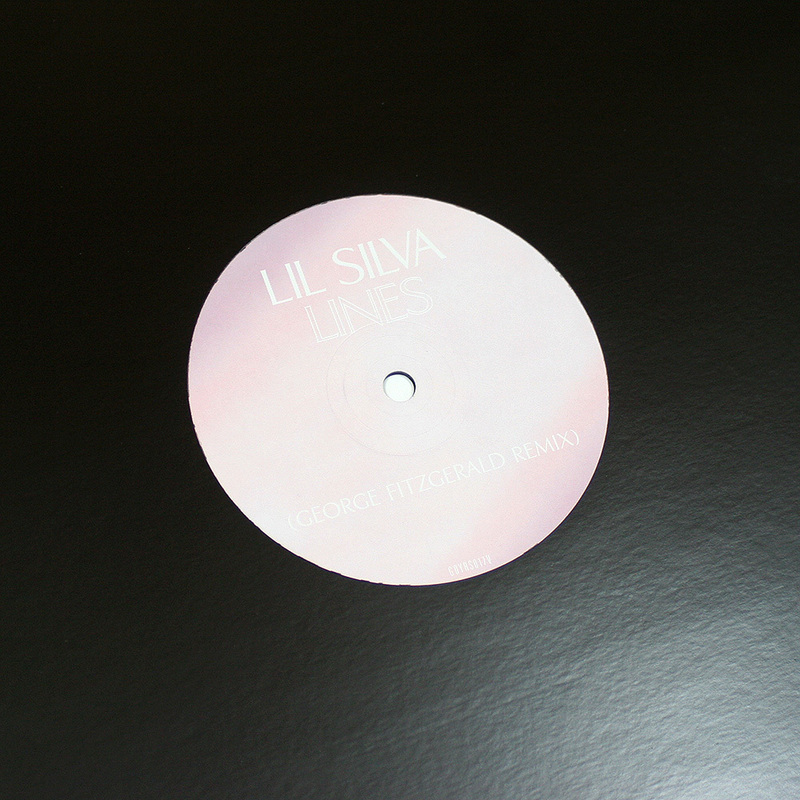 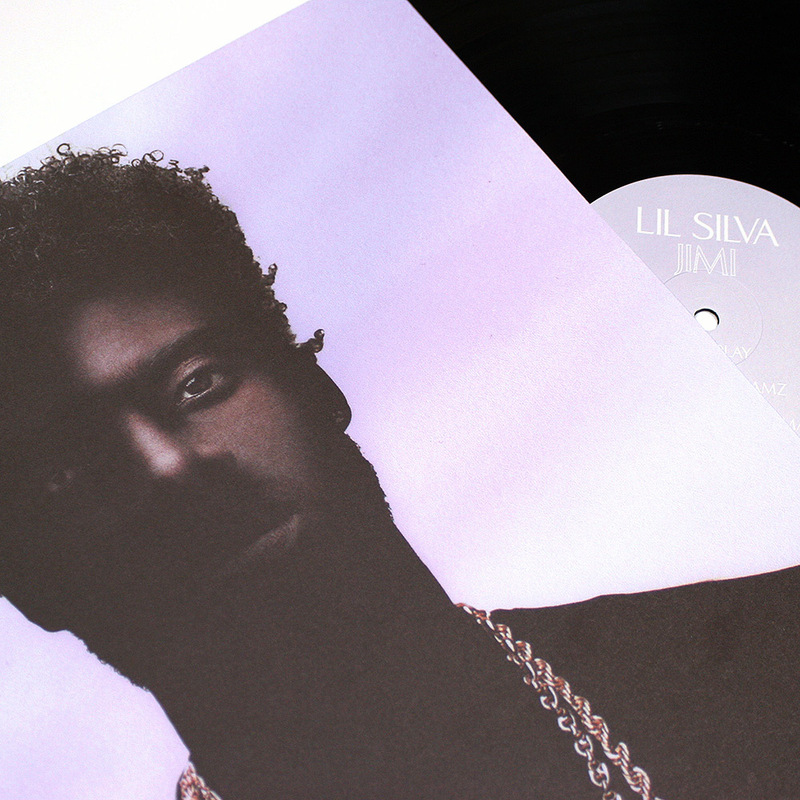 The inaugural release was a collection of tracks by Lil Silva. 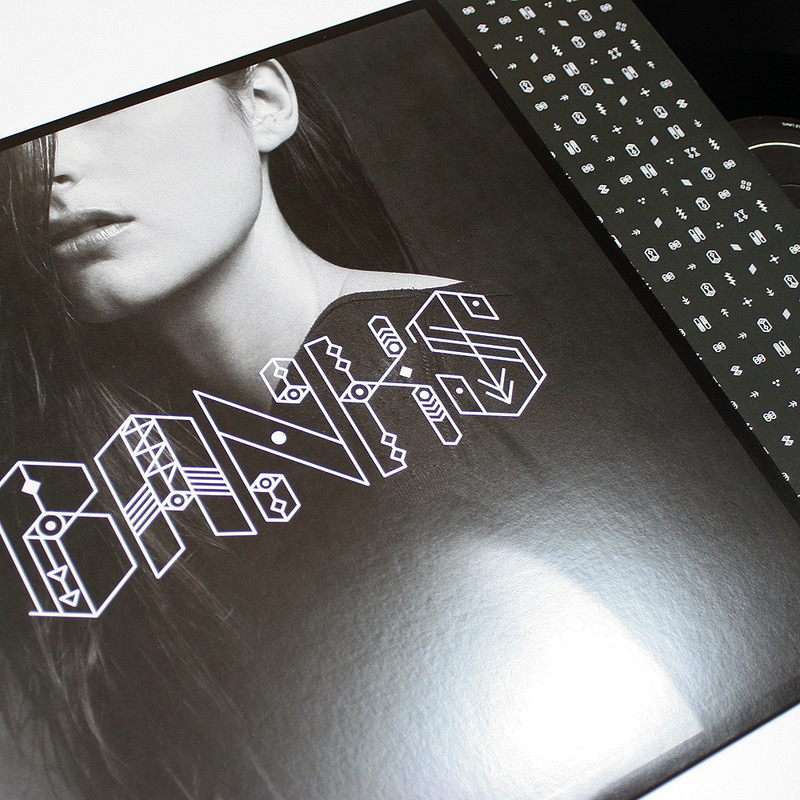 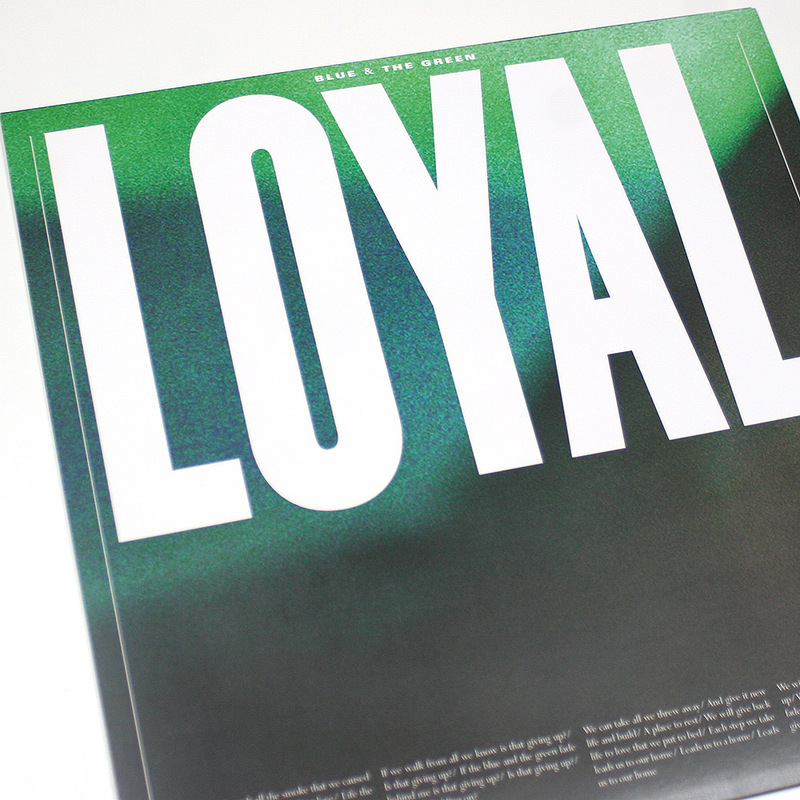 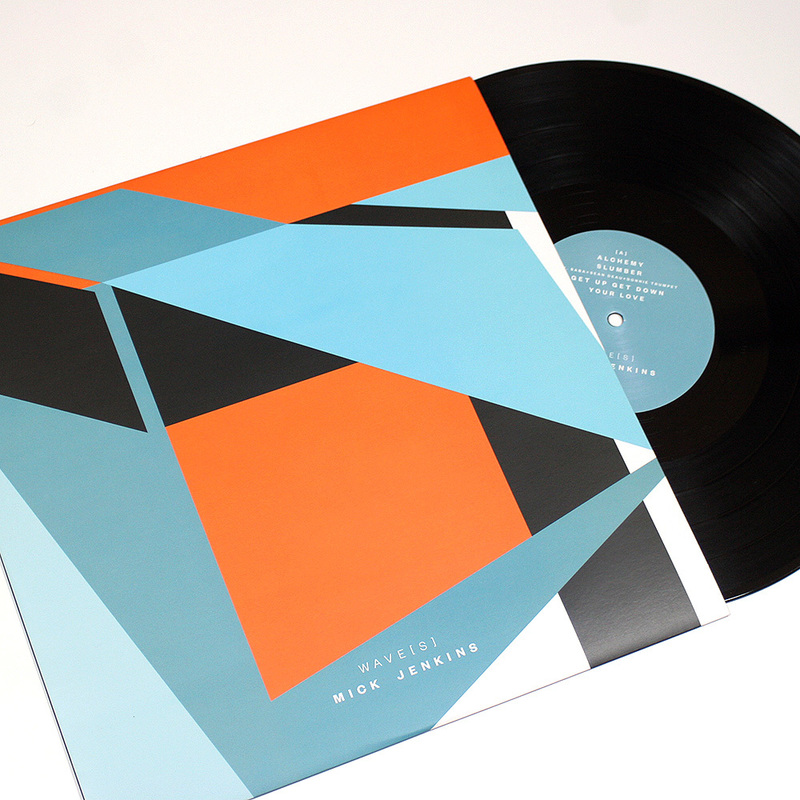 Since then Good Years has released music from artists such as BANKS, Francis and the Lights, Jim-E Stack, LOYAL, Mick Jenkins and TTY. 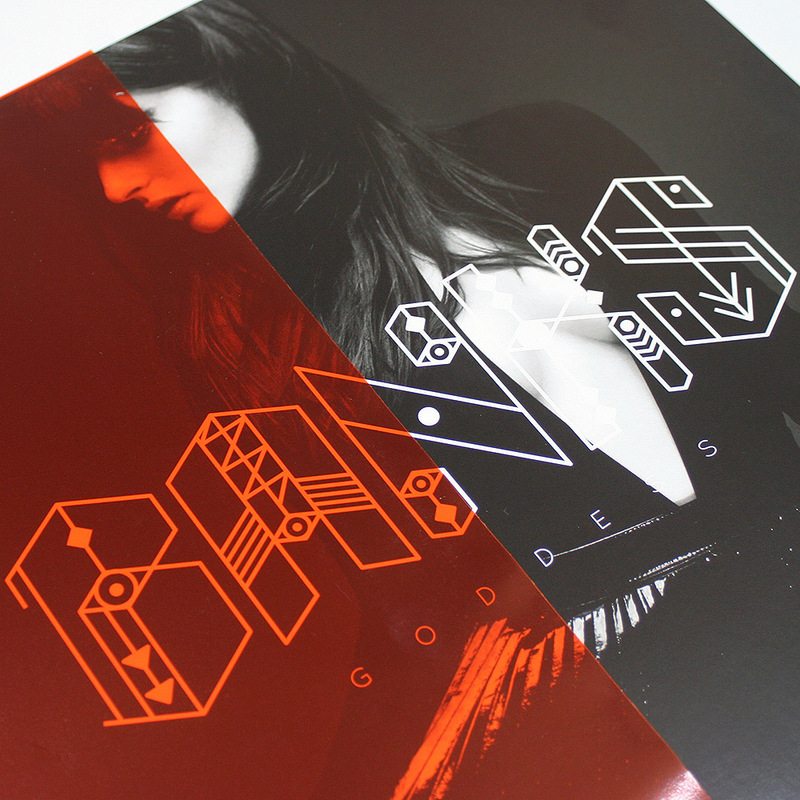 Good Years has recently ventured into publishing, with Francis and the Lights being the first artist signed to their roster.